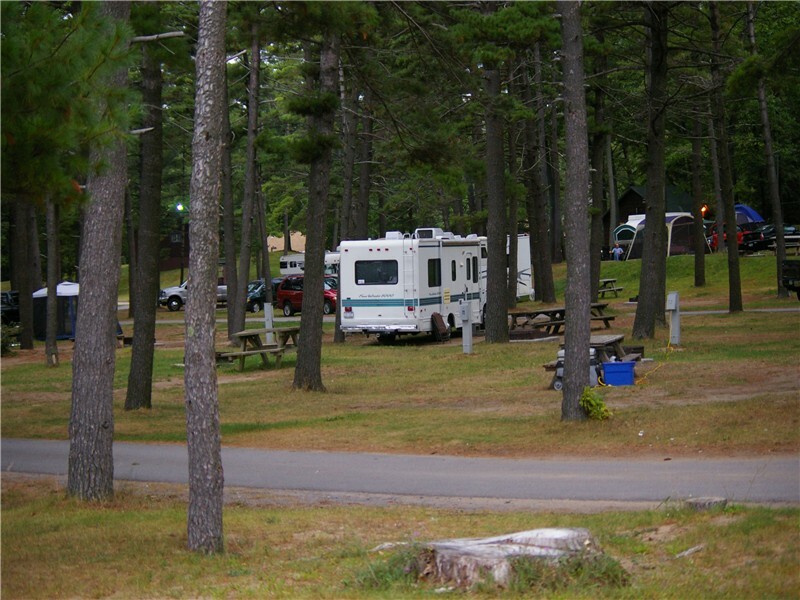 Cumberland Bay State Park, on the west shore of Lake Champlain, is a very popular day-use area because of its large natural sand beach and picnic grounds with tables and grills. The park has 152 campsites, a playground and playing fields. Cross-country runners frequent the park in the fall.